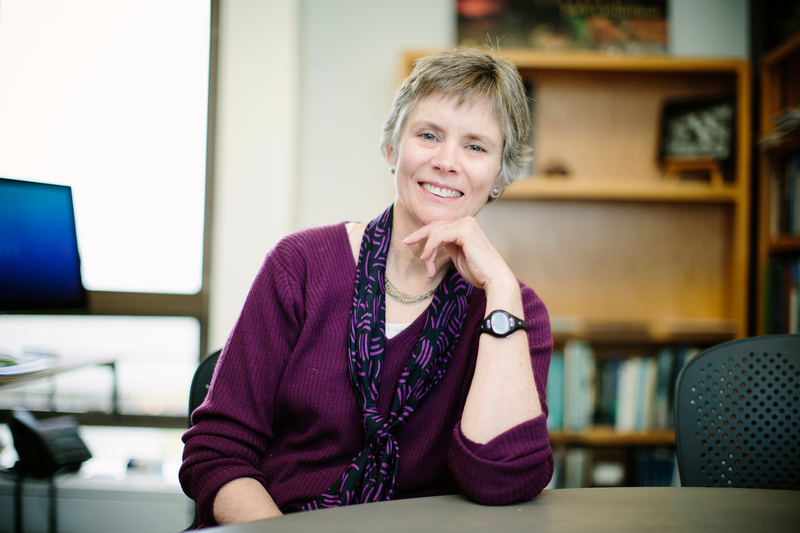 Dr. Cathy Whitlock will discuss the path and people that have shaped her career as a paleoecologist, the approaches that were developed during the 1988 Yellowstone fires and now used around the world, and her team's discoveries about the history of fire, people, and climate in both hemispheres. Paleoecologists today face a hard challenge: Is the past still relevant for understanding a rapidly changing future? 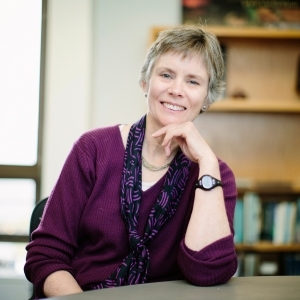 Dr. Whitlock will share some of her thoughts and its importance for Montana.